Pet Sematary's premiered at SXSW on Saturday, 16 March, and the film has garnered positive reviews across the board. 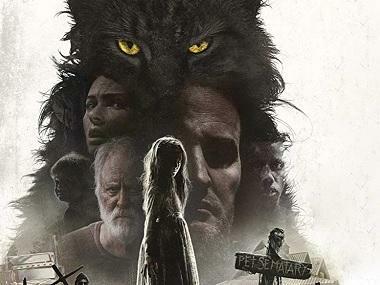 While most remakes are often considered a lesser film compared to the original, Pet Sematary's 2019 adaptation may well stand as an exception. 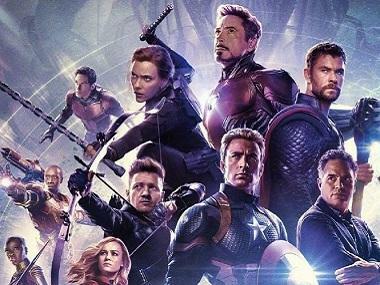 Based on the seminal horror novel by Stephen King, the movie is slated to release on 5 April. Pet Sematary tells the story of Dr Louis Creed (Jason Clarke) who moves his family — wife Rachel (Amy Seimetz), daughter Ellie (Jeté Laurence) and toddler Gage (Hugo Lavoie) — out to the country, completely unaware of the dangers that lurk in the forest beyond their house. Their friendly neighbour, Jud Crandall (Lithgow), tells them about the local pet cemetery, where the buried come back to life as is evident when the family's cat comes back from the dead.